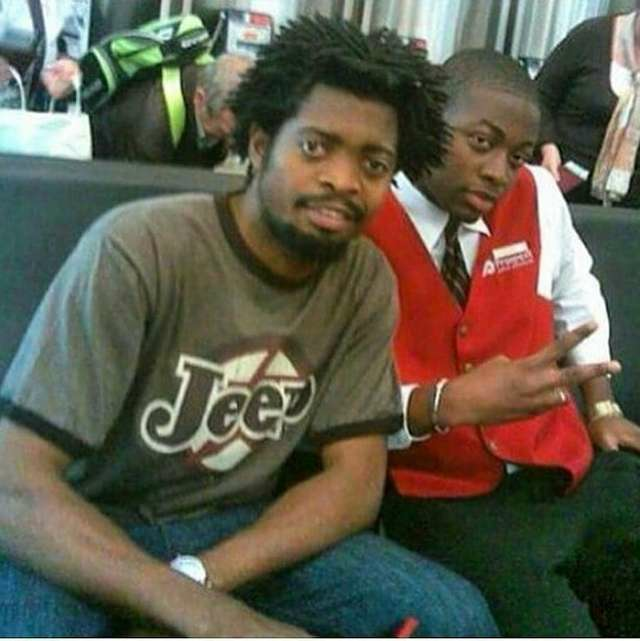 TheBBNaija housemate, musician and father of one was seen in the photo posing with comedian, Basketmouth in the United States while running his job at the airport. The photo was shared on his Instagram page as he continues to contest for the N45 million prize money in the Big Brother house. 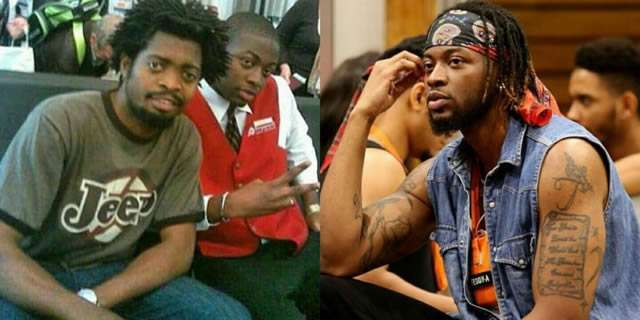 Teddy A was resident in the US for a long time after leaving his mother back in Nigeria at a very young age to go hustle and school. 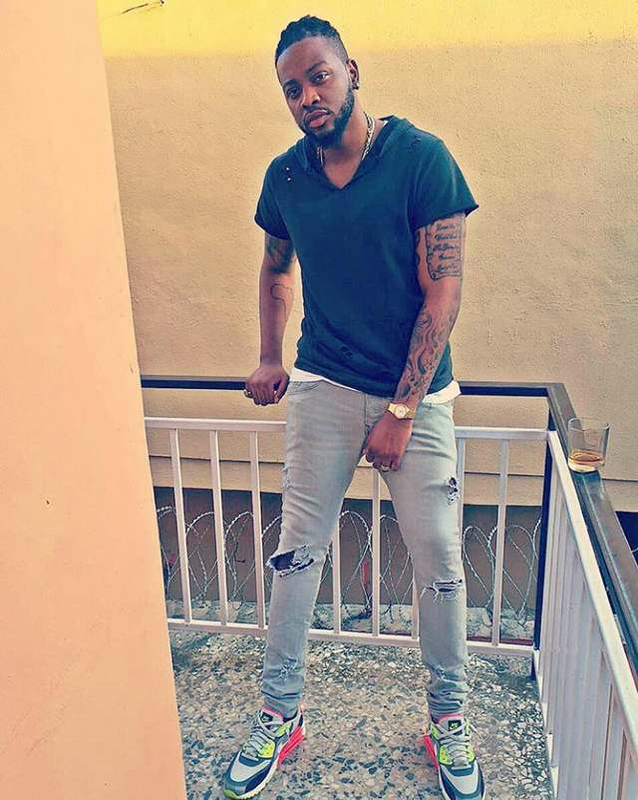  He is quite known in the music industry and Big Brother Naija 2018 is the first reality show he has ever auditioned for.